As from today, Faro Airport is bigger, with more public areas, more operational areas and a renewed retail area, has a greater capacity for processing aircraft and passengers and benefits from new accessibilities. With an investment of 32.8 million euros, the expansion and remodeling works are complete and are the answer in allowing the airport to continue to grow in a sustained way, as it has been verified in recent years. With this expansion, Faro Airport increases the terminal's ability to embarking and disembark from 2400 to 3000 people per hour. The terminal was enlarged from 81,200 m² to 93,120 m² - with an increase in operating areas and in the public area -, while the retail area and food court were also expanded and revitalized (still in finishing phase). The works carried out also include the adaptation of the capacity of the passenger terminal to a new system of lanes that allows 30 movements per hour, instead of 24, and the parking of 30 to 37 aircraft. Inaugurated in 1965, Faro Airport is the main tourist airport in Portugal and plays a decisive role in the economic development of the country by serving the main tourist centers of southern Portugal and Spain. It was, in 2016, the national airport that registered the highest growth - 18.5%, with more than 7 million passengers. This modernization aims to adapt the infrastructure to a new paradigm of air transportation in Portugal and throughout the Europe – the increasing of low-cost airlines. Faro airport registered an increase of low cost passengers and, at the same time, a decrease of passengers of other types of flights. This reality results in a new passenger profile, with new needs and that stays more time in the terminal. Also, the changes that have occurred in the security at the airports required a response from Faro Airport - the construction of new control areas, maintaining high safety standards and an adequate level of quality of service. The modernization now completed is a conclusion of a process, which began with the adjustments of the Air Side of the airport - runways and driveways and parking platform - to the type of movement of the low cost airlines (with smaller and more frequent aircraft) and Land Side adjustments with car park and curbside remodeling. The inauguration ceremony was attended by the Prime Minister, António Costa, the Minister of Planning and Infrastructures, Pedro Marques, the CEO of VINCI Concessions and President of VINCI Airports, Nicolas Notebaert and the President of the Executive Committee of ANA - Aeroportos de Portugal, Carlos Lacerda. - Eastwards expansion of the Baggage Claim Area and Arrival Baggage Terminal. - Expansion of Passport Control areas for arrivals and departures. - Expansion of retail commercial areas and food court (Floors 1 and 2). - Expansion of the public arrival and departure areas covering the north front of the building (6324 m²). - The expansion of these commercial areas will create new commercial spaces for shops and services predominantly located in the public area. - Construction of a Security Control Area on the 2nd floor and concrete cover (slab) over Check-in 2 (4770 m²). The first of four special flights from Japan landed today in Lisbon. This is a charter operation managed by a group of Japanese tourism operators led by the JTB – Japan Travel Bureau, the largest Japanese tourism operator. Of the four scheduled flights, three will have their arrival and departure in Lisbon, and the fourth will arrive at Lisbon Airport and depart from Porto Airport. The first three flights will be carried out in Boeing 777-200 aircraft with 245 seats from JAL – Japan Airlines, and the fourth will be carried out by ANA – All Nippon Airlines in a Boeing 777-300ER with 264 seats. This will be the first time that both airlines operate commercially in the airports of Lisbon and Porto. Despite being sporadic and short-lived, this charter operation takes on some relevance due to its experimental nature in a market as important as the Japanese. This is the first direct operation between Japan and Portugal, and its success will surely be a lever for other operators and airlines to consider the possibility of new direct operations in the future. It should be noted, as an anecdote, that the first flight (on 15 July) connects the two biggest airports of the VINCI Airports network (Lisbon Airport and Kansai International Airport), and that this has been a project very closely followed by both airports as to ensure the success of this experimental operation. VINCI Airports and JTB are already working to ensure the execution of an expanded version of this operation in the summer of 2018, already considering the possibility of the traffic not being solely inbound – Japan-Portugal, but also outbound – Portugal-Japan. 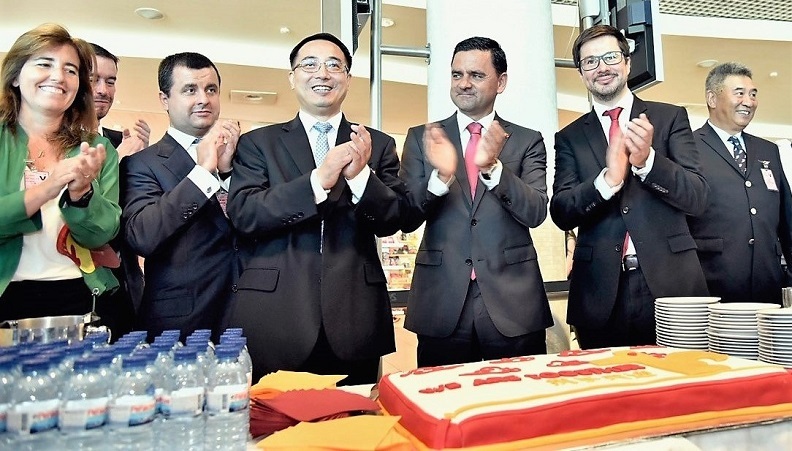 The Chinese airline Beijing Capital Airlines (BCA), from the Hainan Airlines group (HNA), is today hosting a presentation event for the new route between Beijing and Lisbon (direct flight), in partnership with ANA Aeroportos de Portugal (VINCI Airports) and Turismo de Portugal, I.P. (Portuguese tourism board), bringing together multiple entities and partners connected to aviation and tourism. The new route, which begins on 26 July, will consist of a direct flight between Beijing and Lisbon. The flight, however, will originate in the city of Hangzhou, with a stopover in Beijing. 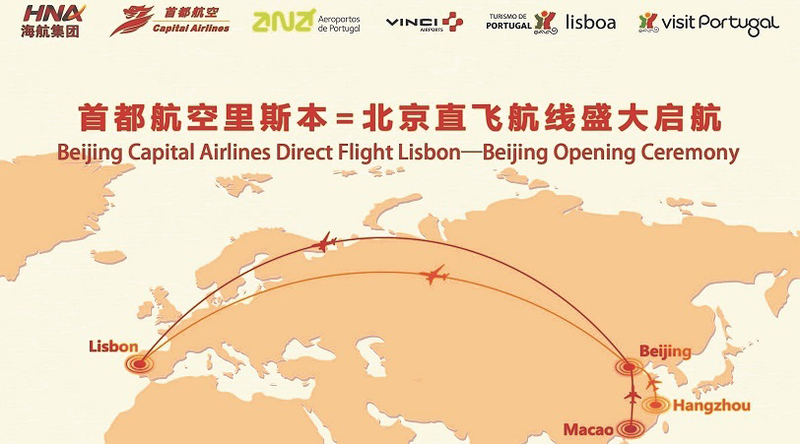 At the same time, BCA will also inaugurate the Beijing – Macao route, thus increasing Lisbon Airport’s connection with China. This connection, long desired by both countries, will start with three flights per week, on Tuesdays, Thursdays and Saturdays, until the end of the IATA summer, and will be flown using an A330-200, an aircraft with a seating capacity of 260. In the winter, there will be an additional flight on Sunday, increasing the frequency to four flights per week. By the end of 2017, around 40,560 seats will have been made available. Over the next year, the operation is expected to maintain four flights per week, providing approximately 76,800 seats in 2018. Beijing Capital Airlines has two major operational bases in Beijing and Hangzhou, with a network of 198 routes and carrying out 230 scheduled flights per day. It was established in 2010 and has now a fleet of 65 passenger aircraft, all from Airbus, namely A319 (24) and A320 (32). Last year it opened its first route to Europe: two flights per week with alternating departures from Beijing and Hangzhou to Copenhagen (Denmark). This year, it has already announced the launch of flights to Australia and to Canada, Helsinki (Finland) and Zagreb (Croatia). 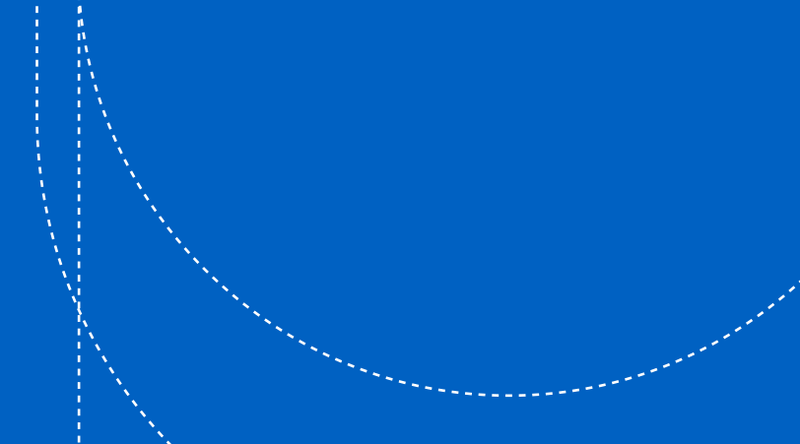 ANA Aeroportos de Portugal informs all passengers that, due to a strike announced for security companies, and the traffic increase experienced over the past few months, passenger processing at national airports may suffer constraints on June 24 and 25. Therefore, ANA recommends that all passengers travelling during that period arrive at the airport at least 3 hours before their flight time. We also suggest that luggage be checked-in so as to reduce the number of items that require screening when going through security. 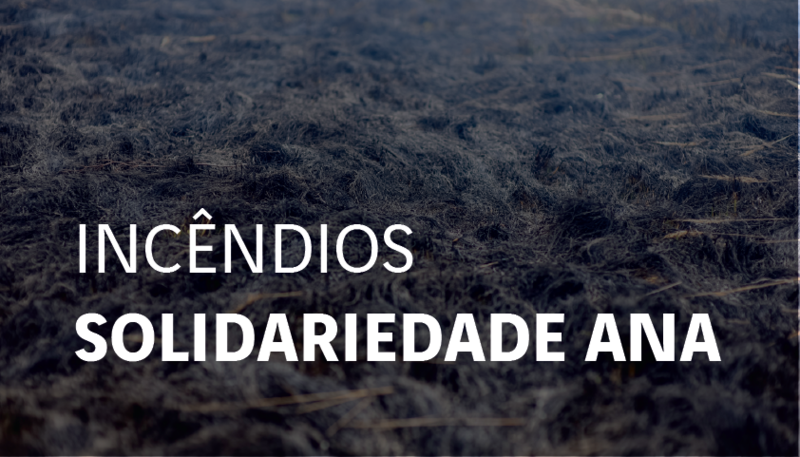 ANA Aeroportos de Portugal/VINCI Airports will help the victims of the fire in the centre of Portugal with an initial donation of 50 thousand euros. This initiative will be open to any contributions from the company’s employees who also wish to participate with the equivalente values of working days, and ANA/VINCI Airports will subsequently equal the value of their workers individual contributions. In the wake of this disaster, ANA/VINCI Airports wants to address its deepest sympathy to the victims and their families, and hopes that this contribution will help alleviate the suffering of those affected by this tragedy. A special word to firefighters and all the forces that with exemplary dedication and professionalism help saving people and assets, even under the most difficult conditions. Taking Lisbon to the World is not only an obligation to all those who interact with the city, but also a mission of its key partners. The heritage, and the cultural and artistic activity of the Portuguese capital are some of the highest expressions of its authenticity and uniqueness, and make proud all of those who call it “their home”. For that reason, ANA Aeroportos de Portugal, through Humberto Delgado Airport, EGEAC(1) and TAP – fulfilling their missions as the city’s key partners –, are now joined to promote, via the synergies they generate, the dialogue between the city and its local, national and international audiences, in a project that is as innovative and disruptive as it is challenging. 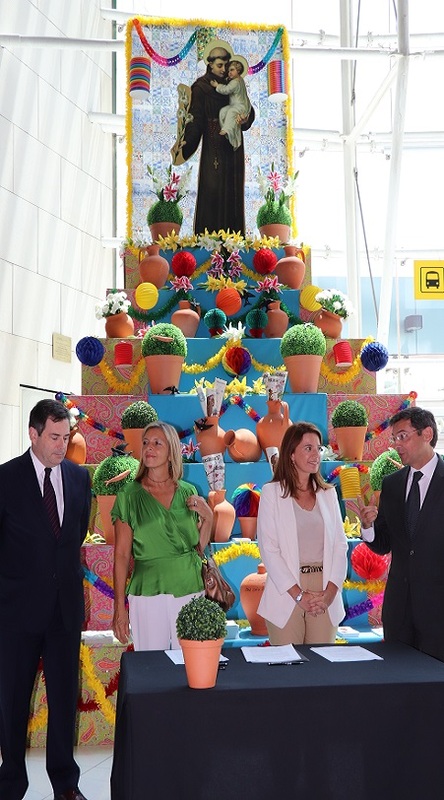 To provide opportunities for contact with artistic and cultural works and with the heritage of Lisbon – in uncommon and public areas and at unlikely times –, to over 22 million passengers or just to those who go to the Airport or work within the airport community, is enough motivations for all the parties to “get to work”. It is also one of the reasons why ANA, EGEAC and TAP signed, on 14 June, at around 12:30 PM, in the Airport’s Public Arrivals area, next to the throne of St. Anthony, a Cooperation Protocol that will serve as the name for this adventure to benefit the city, the country and those who live, work or visit Lisbon. (1) EGEAC is responsible for managing some of Lisbon’s key cultural spaces and for organising Festas de Lisboa and other street festivals. 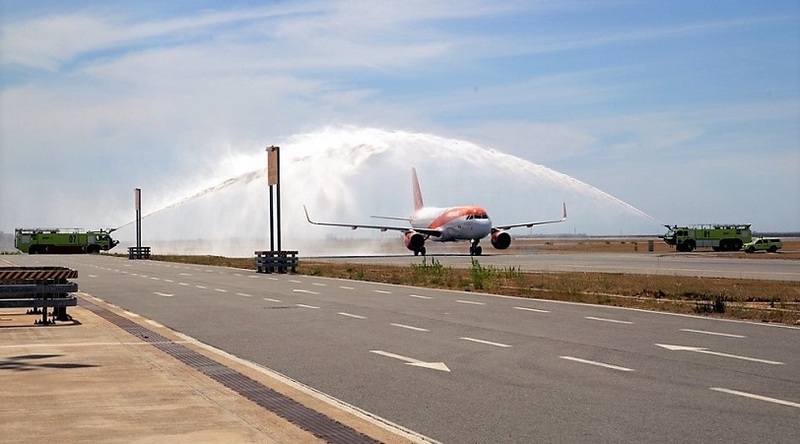 Faro Airport, the Algarve Tourism Association and the easyJet airline (9 June) inaugurated today the new routes to Nice and Lille, with a maiden flight and a welcome reception for the passengers on arrival of the Airbus A320 coming from Lille. 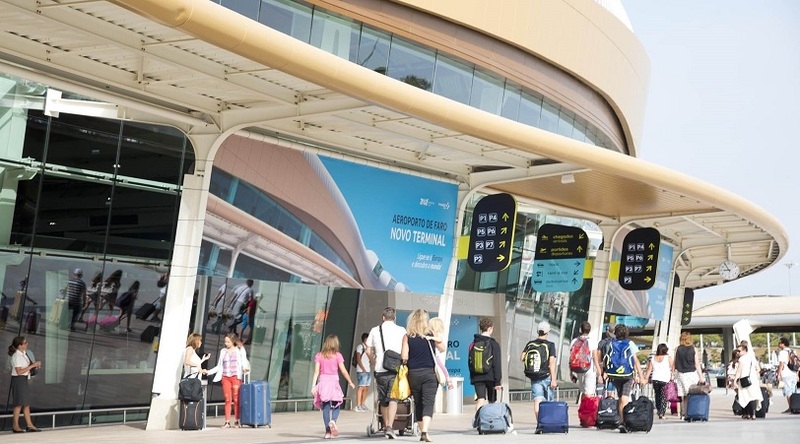 With the opening of the new services to Nice and Lille, Faro Airport now connects the Algarve to 10 French airports, with the French market, this summer, accounting for a sharp year-on-year increase of 30% on the total offer of seats. The regular operation of easyJet, the second largest airline operating in Faro, has confirmed the considerable investment the company is making this season in the French market and the Algarve’s extraordinary increase in value as a tourist region of excellence. easyJet’s Director for Portugal, José Lopes commented that: “We are extremely pleased to open the connections between Faro-Nice and Faro-Lille, and to strengthen our ambition by providing 2.4M seats for operation at Faro Airport, this fiscal year. The launch of these new routes pinpoints easyJet’s commitment to Portugal. We have a close relationship with France and, for this reason, it is very important to consolidate this commitment with the investment in destinations that interest both the Portuguese and the French people. Lille and Nice are two fabulous French cities and they are now connected to the South of Portugal via Faro”. The operation by easyJet to Nice and Lille will serve the region of the Algarve three times a week (Mondays, Wednesdays and Fridays) during the summer season and extend into the winter season with two round trips per week (Mondays and Fridays). With these new services, Faro-Nice and Faro-Lille, easyJet will carry out an additional 224 flights this summer in Faro. easyJet’s new routes will be provided by Airbus A320 aircraft, with a seating capacity of 186. 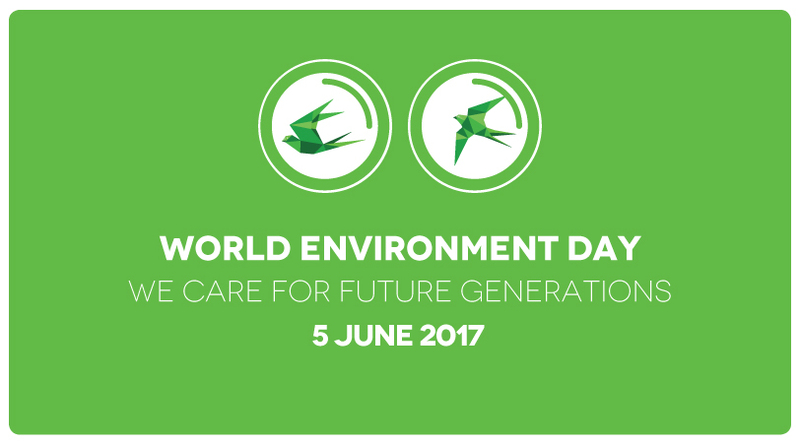 Next Monday, 5 June, ANA Aeroportos de Portugal will celebrate World Environment Day at its airports. Under the theme of Biodiversity and Conservation of Species, the action directed at the passengers will have the motto: “We take care of future generations”. This celebration is an opportunity to inform the public and, particularly, the passengers going through ANA’s airports on this day, that the company is socially responsible, concerned with the environment, especially with natural conservation and biodiversity. ANA strives to perform an active, conscious, and balanced daily management to ensure the environmental safety of the airport operations and the safeguarding of the existing natural resources, in line with VINCI Airports’ environmental policy. For a few years, the company has funded – almost exclusively – national associations working in the area of conservation of nature and biodiversity, thus providing them with greater support for their activities. These NGOs will be present in the Portuguese airports to support the event, publicizing their work and interacting with the public via exhibitions. The action will include, in Lisbon and Porto, the presence of CERVAS (Centre for Ecology, Recovery and Surveillance of Wild Animals); in Faro, the presence of RIAS (Centre for Recovery and Research of Wild Animals of Ria Formosa) and, in Madeira, the presence of SPEA (Portuguese Society for the Study of Birds). The focus of this event is to promote interaction between passengers, company and NGOs, in an environmental awareness action about the conservation of national species. Thus, these associations will divulge the work carried out in hosting, clinical support and release of injured animals, raising awareness about the most important species inhabiting the national territory; simultaneously, ANA will present the various environmental management activities developed in its airports, taking into account the specificities of the specific qualities of the regions where these are implemented. The action will take place in each airport’s public area (except for Porto airport, where the restricted area will be used), between the 10:00 AM and 5:00 PM. This action will not take place in the airports managed by ANA in the Azores since a regional holiday is celebrated on this date (Day of the Autonomous Region of the Azores). Sunday, May 28th, the best national producers and products will be checking-in at Humberto Delgado Airport, in Lisbon, to celebrate the National Gastronomy Day that this year focuses primarily on Tourism and Internationalisation. Throughout the day, there will be over 40 exhibitors with tasting and selling of national products occupying the outside of the Airport, allowing access to everyone. And because everything that is Portuguese is good, that day will be full of enthusiasm with Portuguese folk groups that original will perform at Lisbon Airport, and happily receive our arriving passengers, thus reinforcing the campaing “It feels so good to arrive to Portugal”. National Gastronomy Day is an event promoted by the Portuguese Federation of the Gastronomical Brotherhoods and by AHRESP – Portuguese Association of Hotels, Food & Beverages – and is backed by ANA Aeroportos de Portugal and Turismo de Portugal. One of the highlights will take place at 11h45, with the insignia awards of the Portuguese Federation of the Gastronomical Brotherhoods. The awards OPTIMUS CONVIVA will be given to the Agriculture, Forests and Rural Development Minister, Dr. Luís Capoulas Santos, to the Secretary of State for Agriculture and Food, Dr. Luís Medeiros Vieira, to the Chairman of Turismo de Portugal, Dr. Luís Araújo, to the Chairman of the Board of Directors of ANA Aeroportos de Portugal, Dr. Jorge Ponce Leão, and to the Chairman of the Board of Directors of CTT (Portuguese Post Office), Prof. Dr. António Gomes Mota. The ceremony will be prefixed by the launch of CTT’s commemorative seal, postal and stamp, specially developed for these celebrations. After the ceremonies, there will be a toast with a Vintage Port, sponsored by Porto and Douro Wine Institute. Closing this second edition of the National Gastronomy Day, we highlight as the grand finale the Exhibition “That we eat and drink”, created by the Hotel and Tourism Schools of Coimbra, Lamego, Lisboa, Porto, Setúbal and Viana do Castelo, where food will be Portugal’s geography and culture iconography. After the inauguration of this set of artistic installation, everyone will be invited to a tasting summoned by the friendliness and sharing the food appeals to. Czech Airlines (CSA), flag carrier from Czech Republic is one of the new airlines that will start operating new flights to Lisbon this summer with direct flight from Prague. CSA is now operating four weekly connections between Prague and Lisbon on Mondays, Wednesdays, Fridays and Sundays, arriving at Lisbon at 6.30 pm and departing to Prague at 7.15 pm. Prague has been a very popular destination for the Portuguese market and TAP already operated direct flights from Lisbon Airport, so the connectivity of the airport is now even wider. For Lisbon Airport this sustainable passenger growth is very important, since the Airport has been working hard to welcome all the new airlines that are now interested in Lisbon, so that the demand keeps on growing and new options also become available for the Portuguese passengers. 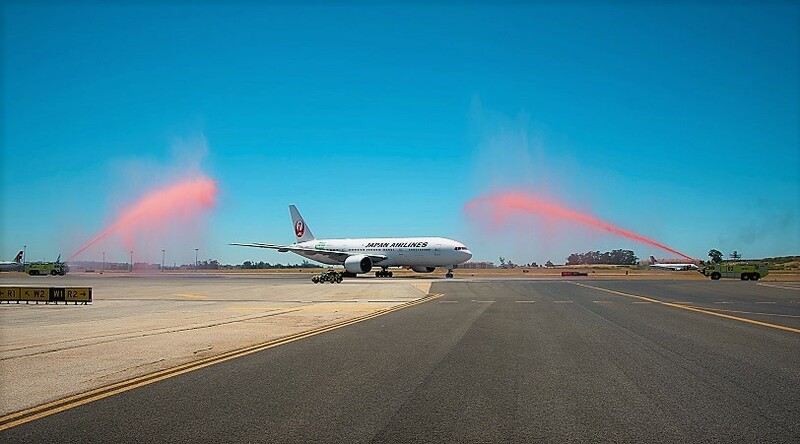 To celebrate this new airline at Lisbon Airport, the Czech Airlines aircraft was saluted with the traditional water cannon performed by the airport’s firefighters, this time using the Czech related colours – blue and red. At departure, passengers boarding to Prague were received with a special cake and sparkling wine.